The NIRS™ DS2500 analyser helps millers to boost yield by offering unsurpassed, rapid analysis of ash in addition to reliable flour analysis for protein and moisture. 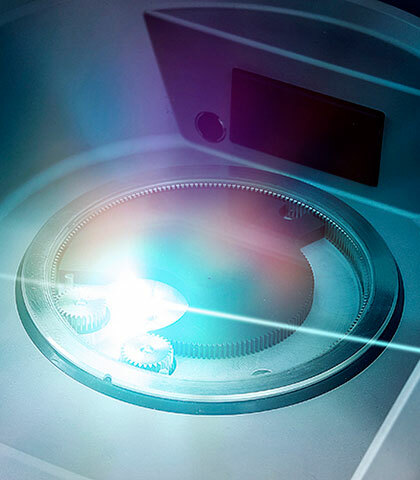 Robustness coupled with groundbreaking performance in near infrared (NIR) guarantees uniquely accurate measurements by anyone, anywhere, at anytime. Unsurpassed accuracy for ash analysis. Ready to use calibrations for all key parameters. Robust and proven technology ensures reliable results. 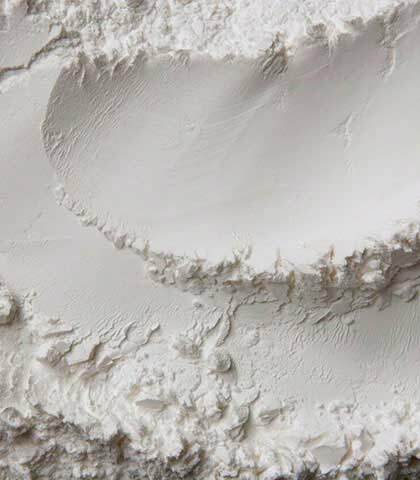 Ash, protein, moisture, wet gluten, water absorption and many more. 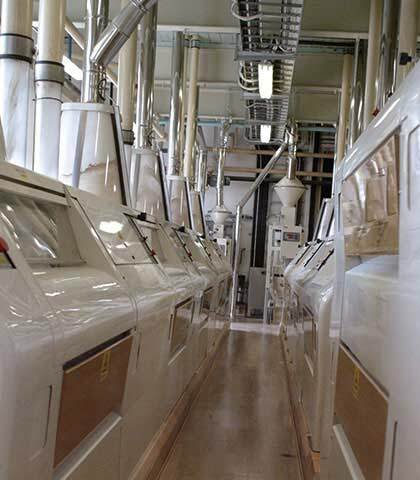 As a flour miller you know the impact ash can have on quality and profit. Find out how the NIRS DS2500 can help. 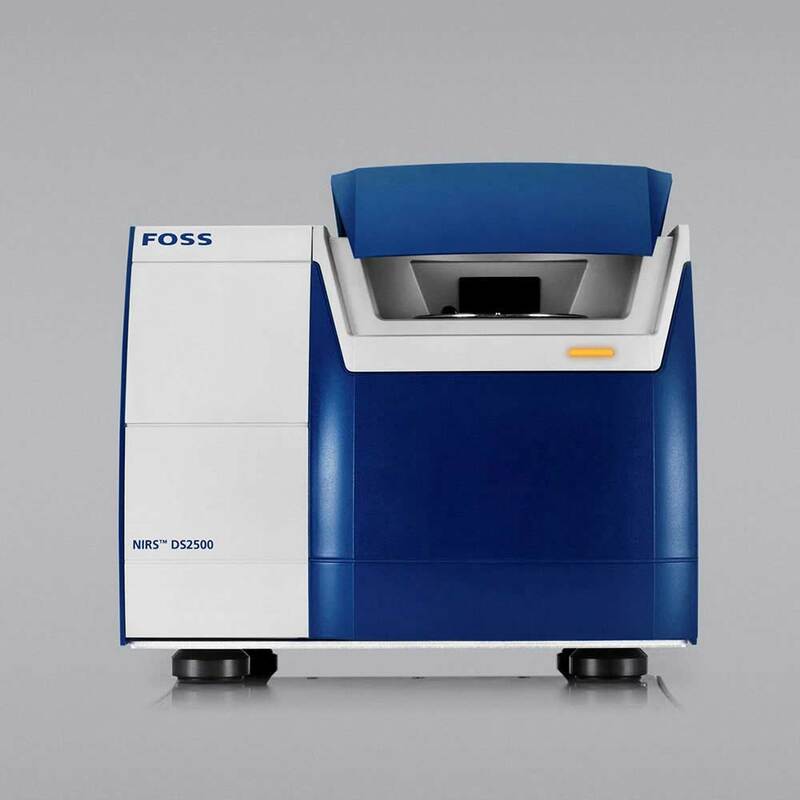 FossAssure™ is a NIRS™ DS2500 digital service designed to reduce product waste, secure brand protection and increase profitability by ensuring the quality and precision of your analytical results. 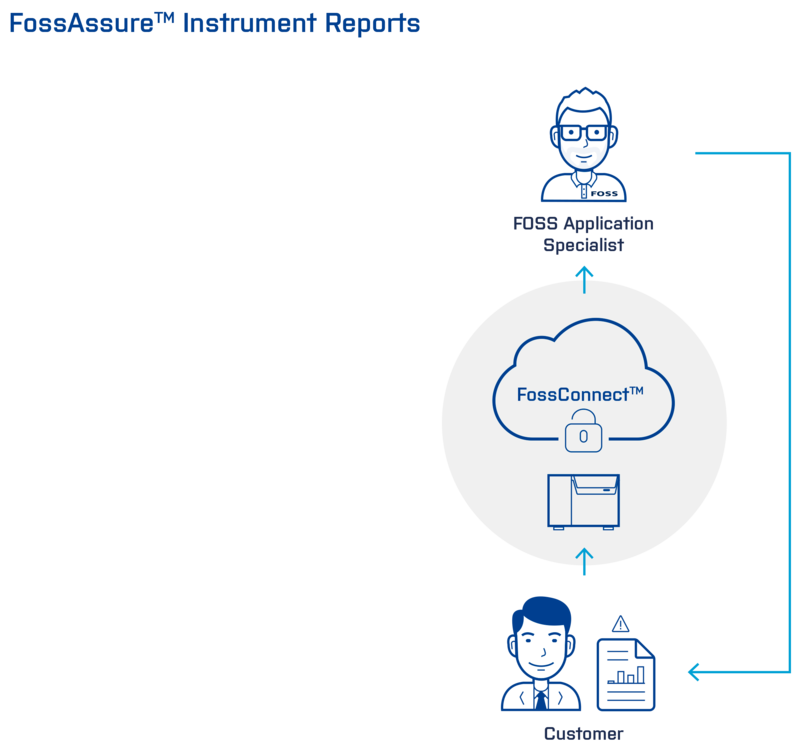 Besides, FossAssure™ services will also improve instrument uptime and reduce production costs by optimising the operation and the performance of your instruments. Robust, easy-to-use and IP65 certified the NIRS™ DS2500 allows everyone to contribute to quality. Measurements take less than a minute and the instrument is rock solid even when subjected to conditions of damp, dust, vibrations or temperature fluctuations. The NIRS™ DS2500 has been designed for high performance in the hardest production environments. It is IP65 certified and boasts outstanding environmental specs: Ambient temperature 5-40 °C, storage temperature -20 °C to 70 °C and ambient humidity <93% RH. Performance across the full wavelength range of 400 to 2500 nm. Make sure that you are getting the highest level of quality control at all stages of production. Whether you are testing moisture, protein, ash or color, the NIRS™ DS2500 delivers precision results in under a minute. * Mains supply voltage fluctuations not exceeding ±10% of the rated voltage. Contact your local FOSS representative for information.